It does not matter if you are a professional athlete or just a weekend warrior, getting injured is a nightmare for all. And, in case you happen to be a professional athlete, getting wounded means you can’t participate in the upcoming games or maybe it’s end of your career. The consequences depends upon the gravity of the injury. If you are a guy who likes to play a little bit of baseball or soccer during the weekend, getting injured will certainly impact your professional life, family life your physical comfort. Not only will you just be deprived of leisurely activities, you’ll have discomfort going about your typical daily routine. The primary concern is to recover fully and as soon as possible to get started with life all over again. For sports injury, specialists recommend sports injury rehabilitation treatment as it helps restore flexibility, strength and endurance. During the rehabilitation process, the patient undergoes full body functioning recovery treatment. Depending on the type of injury and its severity, customized steps are processed and recovery time varies. No Pain New York is a sports injury rehabilitation clinic in NYC where customized treatments are offered to patients at reasonable charges. In most cases, the rehabilitation process involves various exercises, doing certain stretches and drills. Rehabilitation is considered as important as other treatments to expedite recovery. Unfortunately, sports rehab is often overlooked by non-professional athletes because of a lack of time or fear of extra expenses. Sports rehabilitation aims at a couple of goals – It is to help the patient regain their former physical stamina/fitness and eliminate vulnerabilities. Generally, patients are advised to start the session with exercises. But, if the injury is more serious and there are pains felt during the exercise, it means your body is telling you that it is not yet ready to undergo stretches and drills. Either you stop or slow down. While the rehabilitation process is underway, the emphasis is always on restoring the muscle endurance and power. Muscle endurance is the ability to continually move or work without getting worn-out. This is why professional athletes are generally found busy cycling or running at early morning hours. This helps them regain muscle endurance and support their work continually. 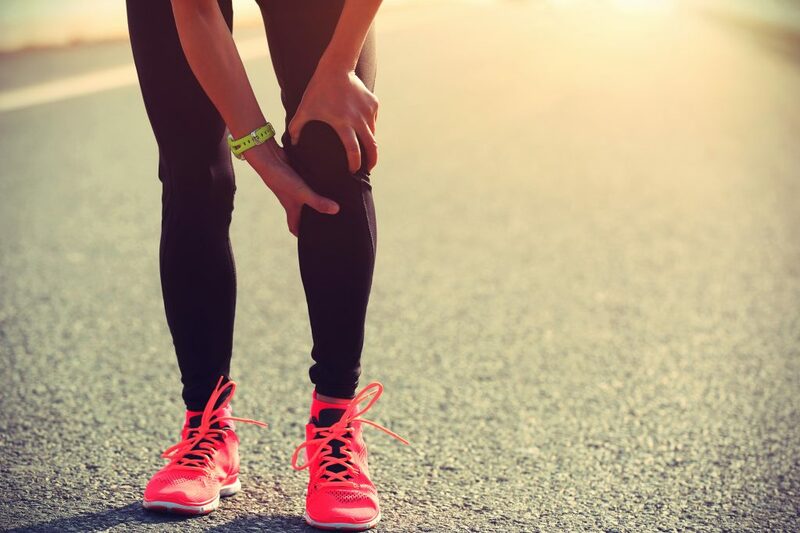 If you know someone who has sustained some serious sports injury, you can recommend them to the sports rehabilitation experts at No Pain New York.